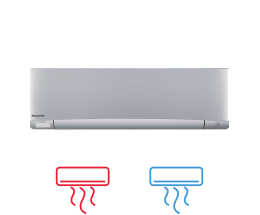 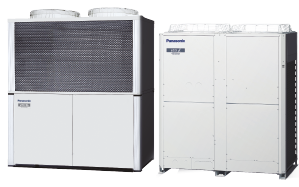 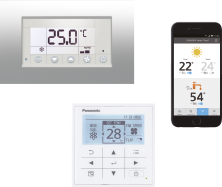 Panasonic offers the widest range in Heating, Cooling and Ventilation available. 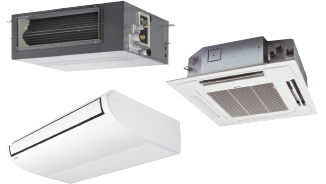 That enables us to offer the most suitable solution to any project. 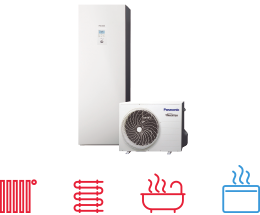 And this all with the peace of mind provided by a fast customer service which is available 24 hours a day, 365 days a year.